If you haven't checked Master Pedro Sauer and Kid Peligro "Mastering the Closed Guard and Its Submissions" you're missing out big time. 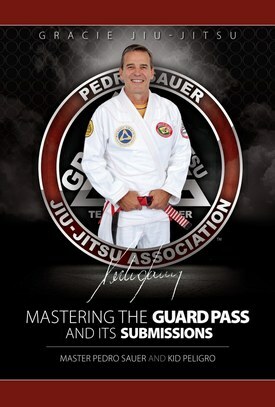 Master Sauer shows his favorite passes and a lots of great submissions. Reviews have been great so check it out. The book is available on Kindle and in paperback version.